Laid down, 14 January 1966, at Marinette Marine Corp., Marinette, WI. 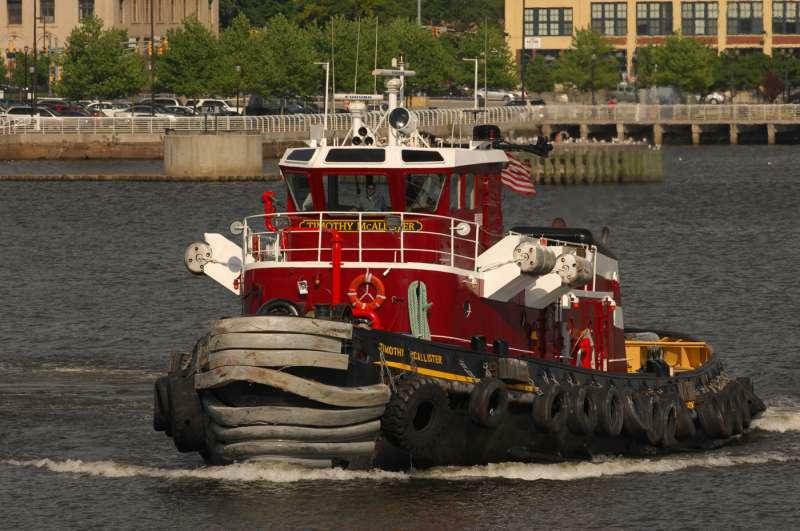 Repowered/reconfigured, 2006, with two Caterpillar 3516B Diesel engines single propeller and rudder were removed and replaced with a pair of Schottel SRP 1012 "z-drives" for a rated 4,000 horsepower. 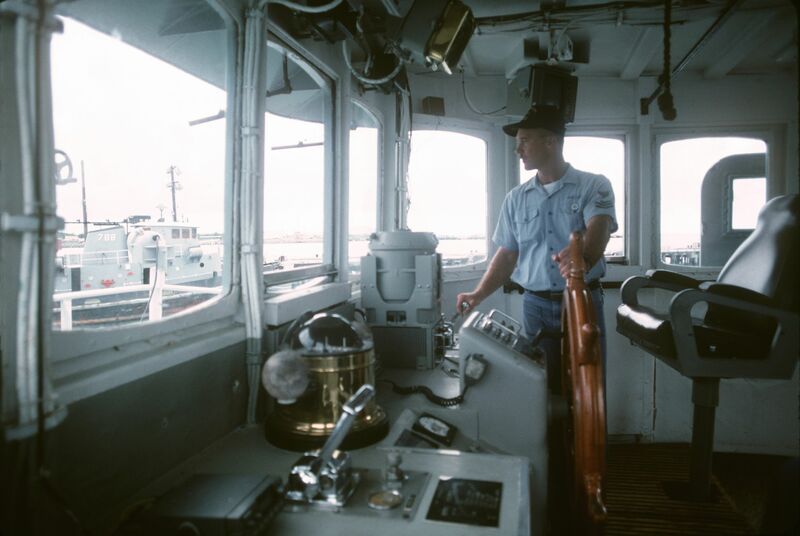 64k Wapato (YTB-788) can be seen through the pilot house window of Pontiac (YTB-756) as Tugmaster, Boatswain's Mate First Class (BM1) Rick Bresnock USN, gets Pontiac (YTB-756) underway, 7 November 1995. 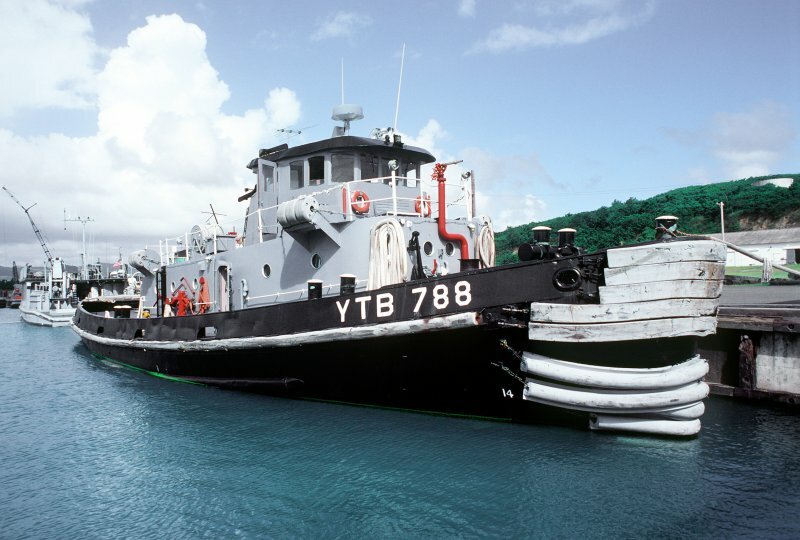 Pontiac is backing clear of the surface operations pier at NAS Roosevelt Roads, Puerto Rico, to meet an incoming ship. 62k Wapato (YTB-788) date and location unknown. 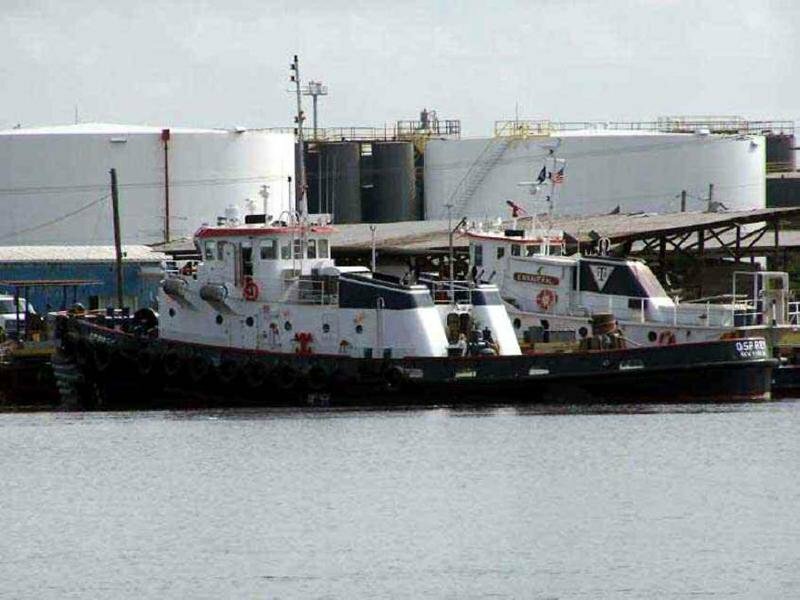 79k Ex- Wapato (YTB-788) in commercial as the Sea Bulk Towing tug Osprey, date and location unknown. 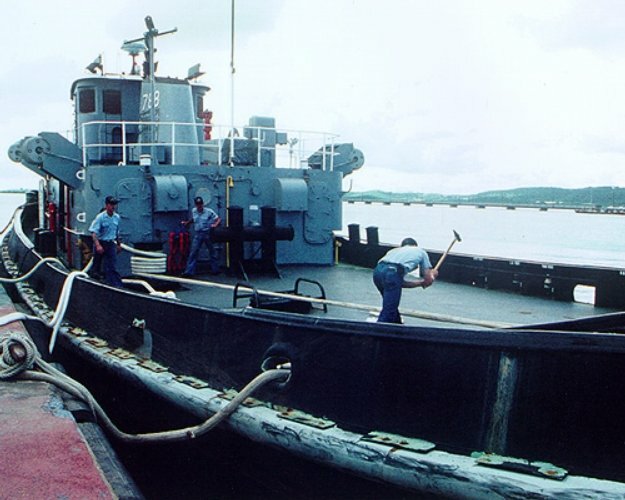 80k Ex- Wapato (YTB-788) in commercial as the McAllister Towing tug Timothy Mcallister, date and location unknown.